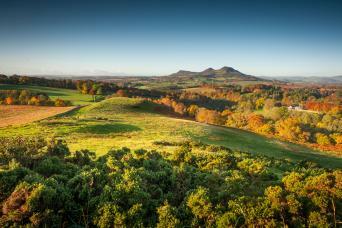 "A long green trail from the Peak to the Cheviots. ", Tom Stephenson envisioned in 1935. 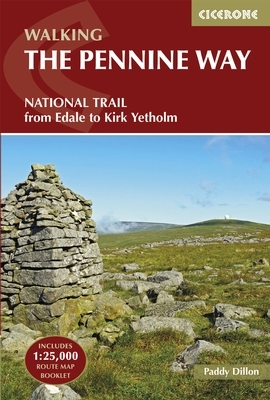 The Pennine Way became the first National Trail to be opened, some fifty years ago, and it's still a major landmark on Britain's hiking map. Many people have enjoyed the hike, and the many reports on the web do bear witness of the beauty of the trail. 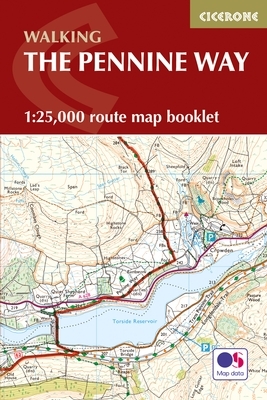 After the South West Coast Path, the Pennine Way is the longest path in the UK. It is part of the European E2. This is not an easy walk. The route runs through the highest and most desolate parts of the Pennines. In order to walk this trail, you must have a good physical condition, a healthy amount of perseverance, good rain gear and waterproof shoes. 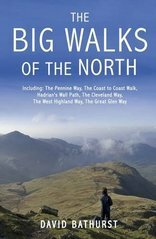 The path picks the wildest and most beautiful parts of northern England, to the border with Scotland: the Pennines including the Peak District, the colourful Yorkshire Dales, the cheery Cheviots. 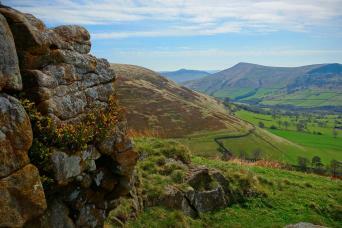 Despite its popularity, hikers marvel the solitude encountered in this upland part of northern England. 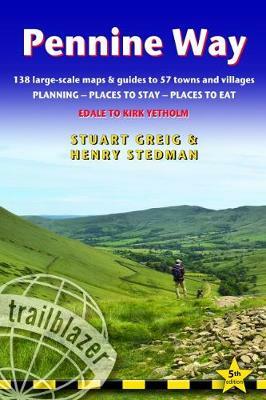 At night, in the pub, you will be sharing your pains and pleasures with other hikers and forget about your despair during daytime crossing another fell in rain and storm. Do not underestimate this trail. The legs are long and often exposed. Be prepared for strong winds, rain and cold. Many people start, few finish. The bogs are reputed for by some and cursed by most, but the worst parts have now been slabbed to stop erosion. 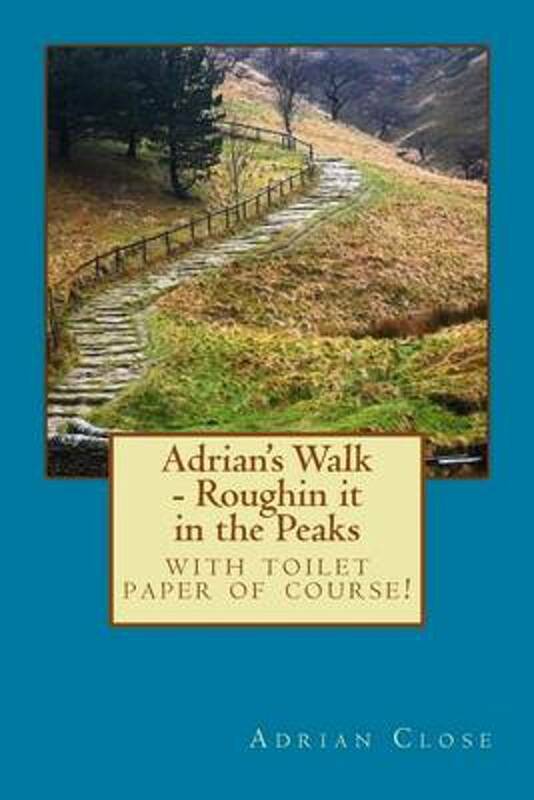 Older guidebooks point to the Peak District as a very greasy walk but that is no more. Accommodation options are diminishing. 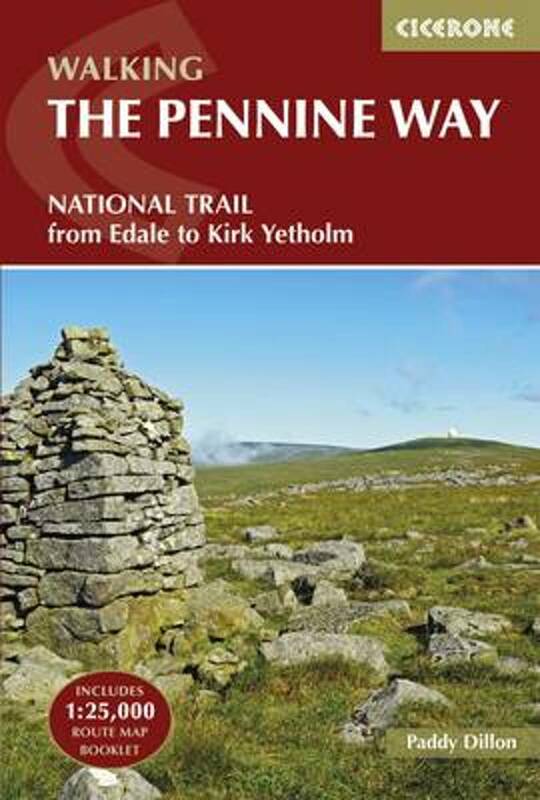 In Kirk Yetholm your Pennine Way Certificate and Free Half Pint is waiting for you in the Border Hotel. Positief There are some high points such as Hadrian's wall and Malham cove, and it is the classic long distance walk in the UK through some outstanding moors that inspired the Brontes. Positief Natural England and the National Parks Authorities put lots of effort in the maintenance of the path, and this yields good results. Lots of birds. 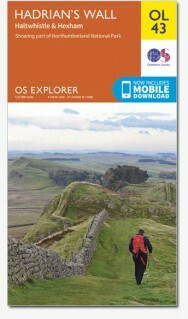 Very pretty scenery, like the Yorkshire Dales, Teesdale, Hadrian's Wall, the Cheviots. The trail is a true mental test. Negatief Up to you to decide upon this: the path is hard. Accommodation is sparse. Positief a very tough walk.....few sign posts..... and often boggy and muddy in bad weather....but its meant t be this way. The elder statesmen of the British long trails. This walk is meant to test you. And its reward is some beautiful scenery across the North of England, some very remote places indeed and a real sense of achievement on arriving at the end. A highlight for me is the tees river. Negatief I didn't dislike these things but one should be aware that sign posting is very limited and on some of the remote areas not only is the no signage but in some cases no path to follow either. The weather can often be very poor and visibility low. On Cross fell the winds can be treacherous as a particular wind phenomena called the helm wind exists that can pick up a dog and dump it 100mtrs away. Positief a great variety in moods of the landscape: wild, spacious, rough, green farmer land, the stone walls, the meadows, endless moors, a lot of water, the creeks, centuries of history, the wildlife and the cultural heritage…. 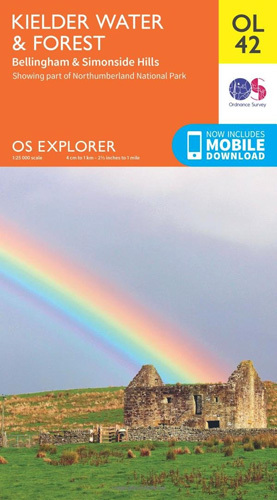 David Gibbins created a very useful web page with a lot of information and ofcourse his own adventures on the trail. 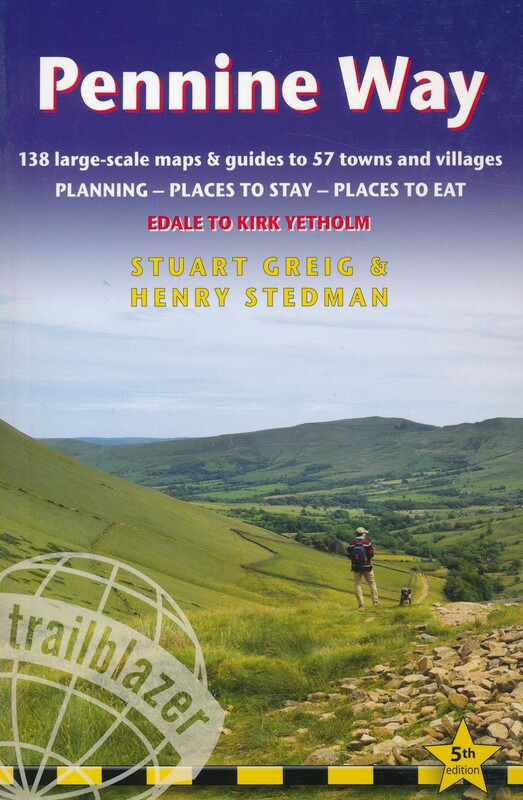 Trail description and photo gallery on the Peak District Information Site. Introduction by the Walking Englishman. 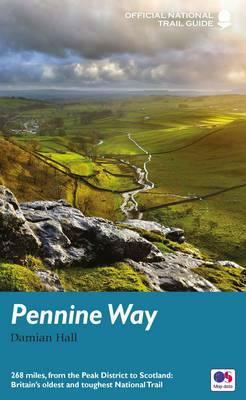 The PENNINE WAY ASSOCIATION is a registered charity run entirely by volunteers. 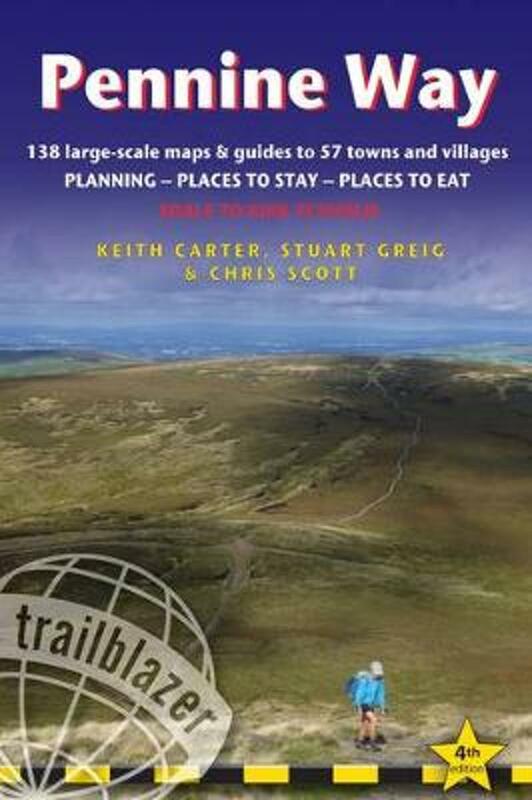 It was founded in 1971 as "a focus of public interest" in Britain's first and finest long distance footpath. 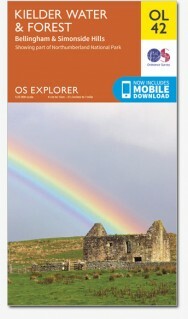 This is Andrew Stephenson excellent diary, on his walk on the UK E2. Blog-style day to day report with good photo gallery. 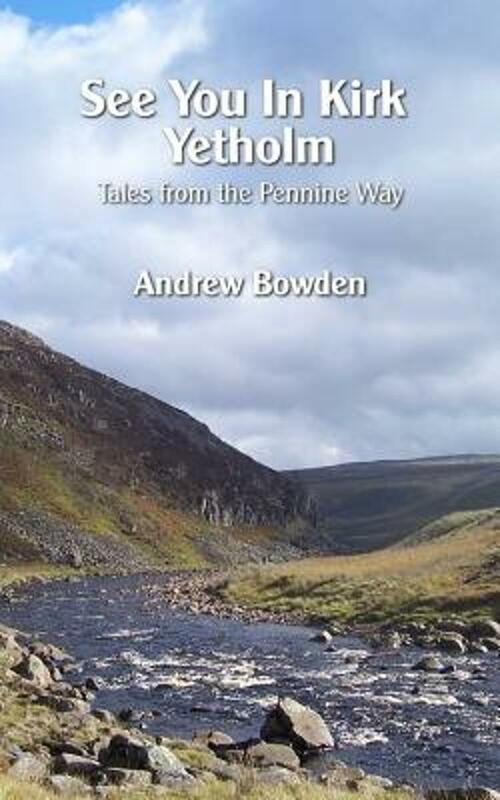 John Butler, on his way North, choosed the Pennine Way and this is his story. As always lots of reading and enough photographs to fancy the whole picture. To the point journal with self explanatory pictures. 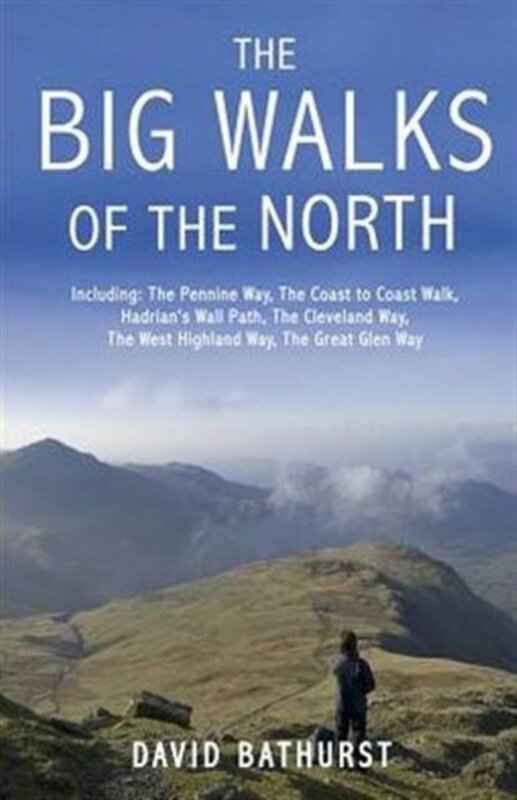 They hiked the Pennine Way in 2006. 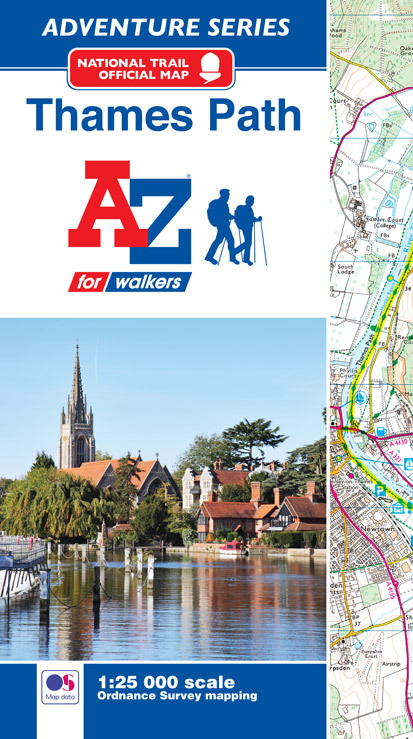 "The walk itself was not as hard as I expected and navigation was very easy – we did not get lost at all even on the notoriously difficult parts. A lot of the boggy areas have now been tamed with flagstones a necessary evil to protect the countryside". John finished the trail in 2000, in 16 days, and his narration is very enjoyable. 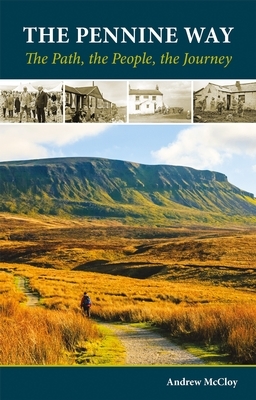 Pete Stott revives his 1963 walk of the Pennine Way, unforgettible. He dug his diary for us and he went back. This is the story of all of us. Pee Wiglet has a golden pen and so you won't miss her walk in 2004. 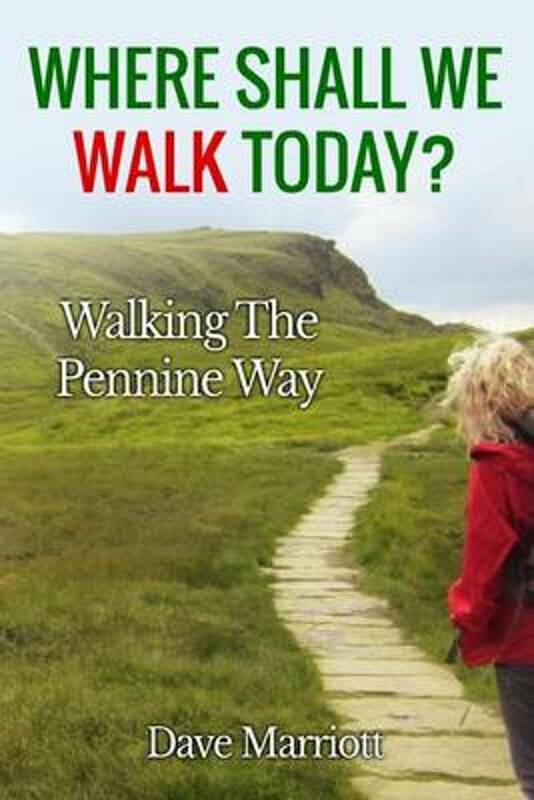 "This website is all about the experiences I had when, at 13 years of age I walked the Pennine Way in the Summer of 1995". Ian Steele. A report from a trek in 1991. This is George Tod's tale of the trail. 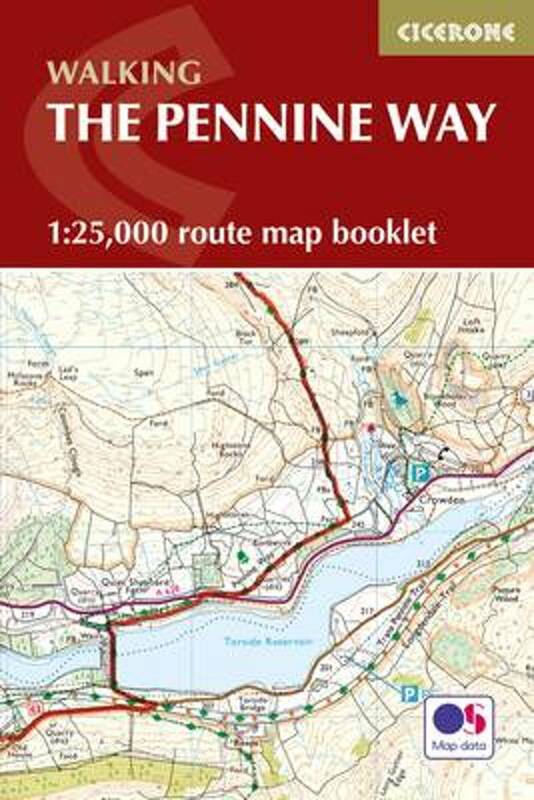 Mother and daughter walked the C2C in 2006 and choose the Pennine Way for 2008. Here is the complete trail journal including many pictures. Gregg starts his 11 day diary with a map and a comment on his broken camera. 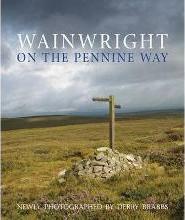 He hiked two thirds of the Pennine Way, and concluded "it was a great walk". His motto was "Make everyday your day in Paradise". 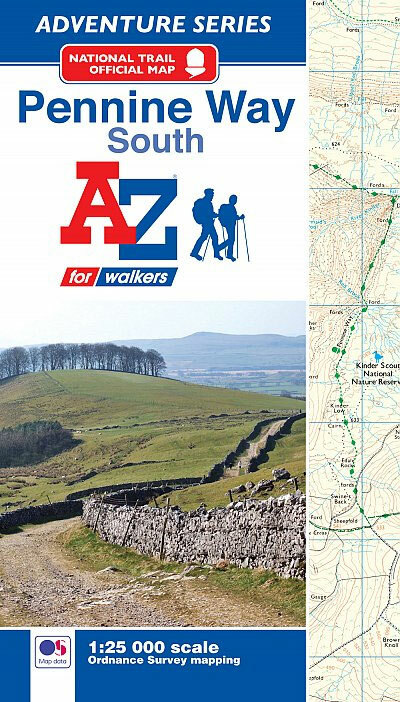 In 2006 Mo and Dave walked the Pennine Way for Cancer Research UK. This is their account. Not only she's young and healthy, but she's put it all on the web as well. This is 10 years old Mandy James narrative. 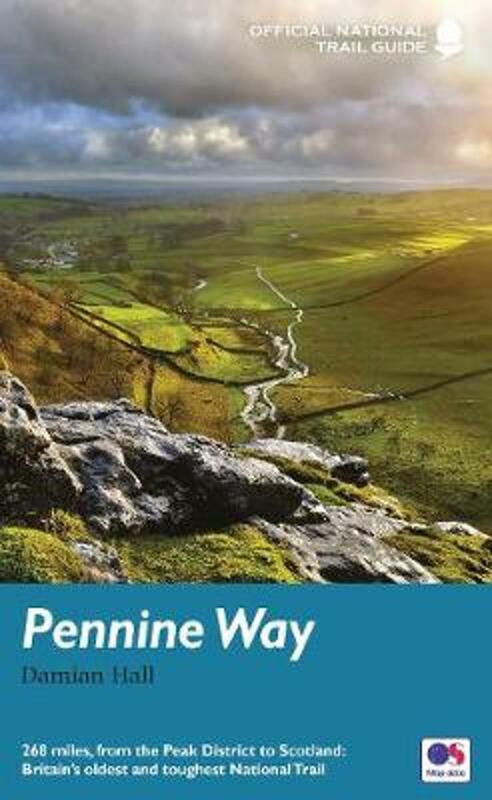 The motto of the Pennine Way is a “Once in a Lifetime” journey and that pretty well sums it up, says James, after finishing the Pennine Way in 18 days. 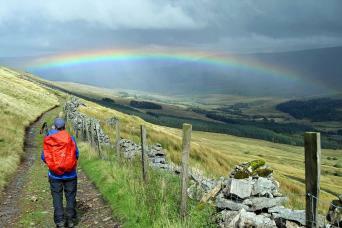 Fine picture gallery of the Pennine Way, in March with snow and rain. Catherine and Andy walked the trail in 2003 as a personal challenge and a fundraising event. You can read here that finishing the trail is not an easy thing. Bikes Moron & Wild One tell their tale of the walk in 2000. 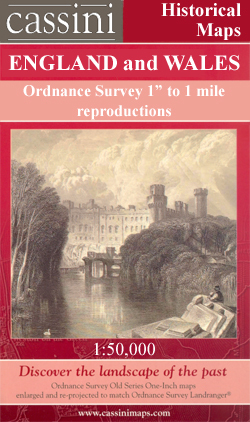 This is David Cotton's detailed account of the trail. 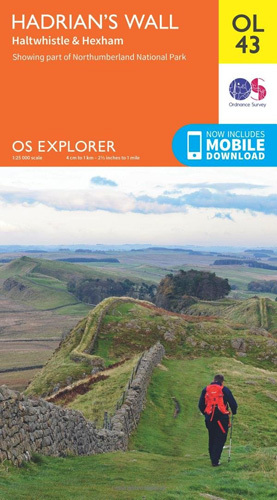 Northumberland National Park Home Page. 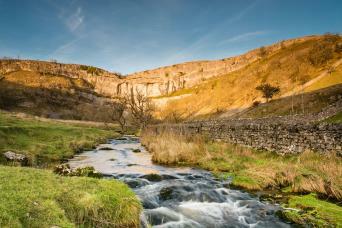 Yorkshire Dales National Park Home Page. 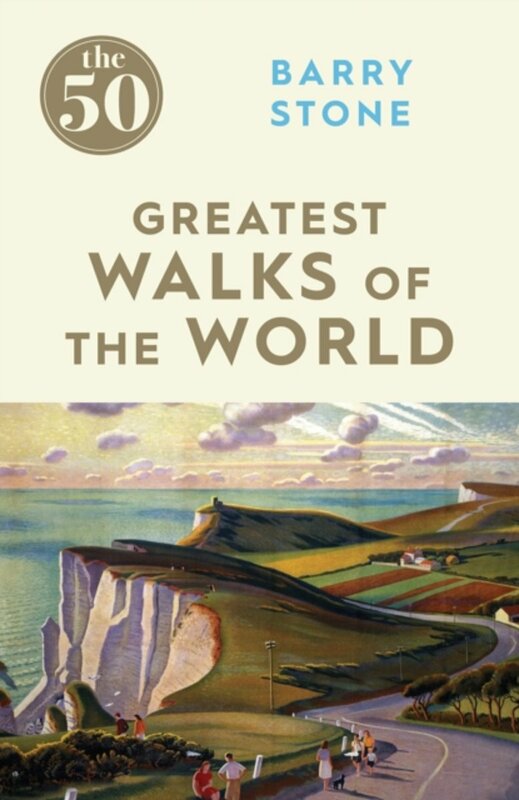 Where Shall We Walk Today?